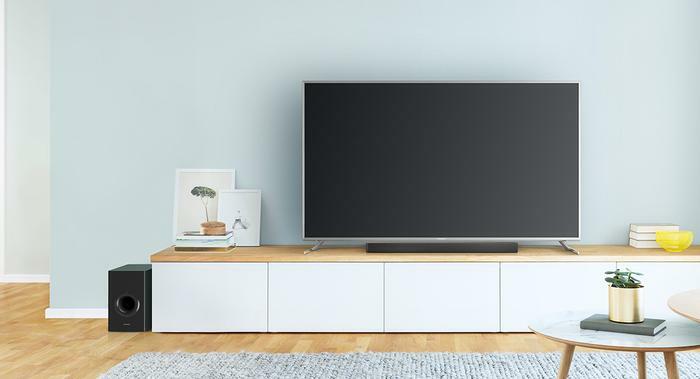 For a total asking price of less than AUD $3500, the Panasonic’s EX600U series of Ultra HD HDR TVs and HTB688 soundbar promise to deliver both vibrant 4K home entertainment experiences, a intuitive smart TV interface and an extra degree of flexibility sometimes not found in bottom-end TVs. With high-end display technologies like OLED and QLED dominating the premium segment of the market and bare-bones 4K displays being sold to budget buyers through channels like ALDI and Kogan, where exactly does the mid-tier TV fit into things? Panasonic’s latest home entertainment package tries, and does a reasonably successful job, of answering that question. For a total asking price of less than AUD $3500 (through Panasonic direct), the Panasonic’s EX600U series of Ultra HD HDR TVs and HTB688 soundbar promise to deliver both vibrant 40K home entertainment experiences, a intuitive smart TV interface and an extra degree of flexibility sometimes not found in bottom-end TVs. It’s generally the case that the more you spend once you’ve gone 4K, the less return on investment you’ll be able to see in the performance. However, the EX600U promises to hit a sweet spot nevertheless. It’s about more than just giving you a reason to spend that extra $1000-2000 on your home entertainment setup. With this pairing, Panasonic set their sights on proving that that “little bit” extra is worth it. Panasonic’s EX600U series of TVs are available in 43, 49, 55 and 65-inch variants. Regardless of size, it comes with a UHD LCD LED Super Bright Panel (3840x2160 pixels). It’s got a 100Hz refresh rate and supports both HDR10 and Hybrid Log Gamma HDR-formats. Under the hood, it’s powered by a combination of a 4K Hexa Chroma Drive and a Firefox-powered Smart TV OS. Portwise, it’s got 2 USB, optical, component, Composite and 3 HMDI inputs. It also comes bundled with a fairly bog-standard remote. 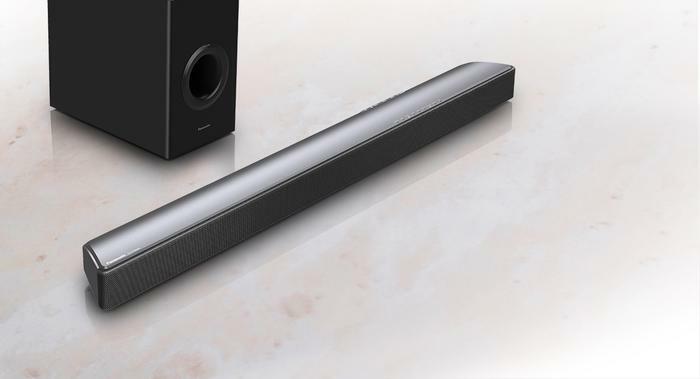 It comes accompanied by the HTB688 soundbar, which is a 300W, 3.1-channel surround system that comes with Bluetooth connectivity and an additional wirelessly-paired 120W subwoofer. It supports audio transmission over HDMI (ARC), optical cable or Bluetooth. In terms of design, there’s not a huge amount to say about the EX600U. These days, most TVs tend to look pretty similar. Functionally, it’s a black and silver frame with two detachable legs. That said, there are a few devils-in-the-details to be discussed. Specifically concerning those legs, in fact. Panasonic tout the EX600U as having a flexible pedestal design that can easily be modified to suit your sense of interior design and aesthetics. In practice, this description proves itself more fluffy marketing spin than anything else. However, that’s not to say that the customizability in the EX600U isn’t appreciated. On the contrary, it’s a really valuable perk. When we first set to the TV up, we stuck the legs closer to the center. However, then we wanted to pair the EX600U up with the soundbar we needed to move the legs to make room for it. Swapping them did require us to to lift up the TV was a little cumbersome given the size but, all things told, this was still a pretty quick and easy process. Panasonic have also talked up the HTB688 as a natural pair to their TV range - so it shouldn’t surprise that it looks the part. As with the EX600U, Panasonic have played things pretty safe when it comes to design. The rectangular form-factor is as typical as soundbars come and you’re able to see pretty much all it has to offer in a glance or two. Unfortunately, the Smarts side of the EX600U doesn’t really hold up quite so coherently. Running on Firefox’ OS TV, the interface for the TV is primarily driven by big colorful bubble menus. While generally inoffensive to look at, this interface often felt a little clunky and slow to use. It’s not the worst smart TV interface we’ve ever encountered but it’s fair to say it’s not the best either. There’s a dedicated Netflix button on the remote - which is always nice - but the fact that the EX600U runs on Firefox OS means that making sure that applications are updated will likely prove itself a pain over the long run. After all, even Mozilla have backed away from the platform at this stage. Initially, I felt like the EX600U’s Super Bright panel didn’t quite live up to it’s name. Fortunately, the EX600U also has a few, easy-to-use, features hidden away in the settings that help improve and refine the performance you get out of in a number of ways. For example, there’s an ambient light sensor that modifies the brightness to better suit the lighting around the TV - which made a noticeable difference one we enabled it. After messing with the settings, it absolutely delivered. Images were clear, bright and a delight to behold. In action, the EX600U looks nothing short of great. 4K-quality Blu-Ray content looks incredibly detailed and HDR content is illuminated by more vivid palettes. We sat down and watched through the Ultra HD 4K versions of Guillermo Del Toro’s Pacific Rim and George Miller’s seminal Mad Max: Fury Road - and did not come away disappointed. In the former, the EX600U really brought the film’s larger-than-life science fiction world to the fore in a way that you can’t really experience outside of a cinema. 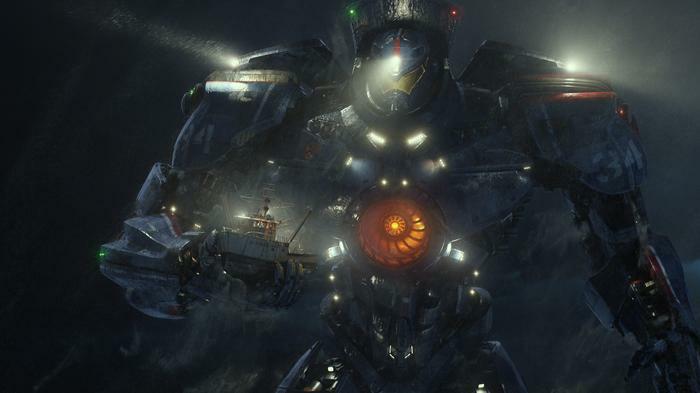 It certainly helps that, like many of Del Toro’s movies, the scale of Pacific Rim keeps things fun even when the film’s dialogue or broader plotting might not be “good” in a traditional, subjective sense. The HDR colors shone through more vividly as well. 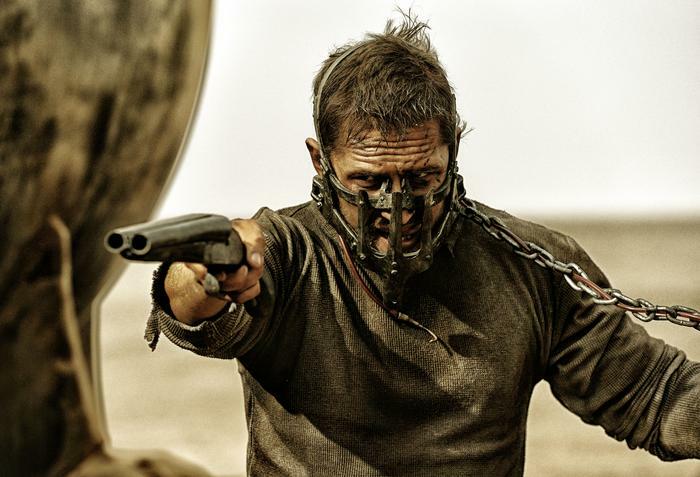 Meanwhile, Mad Max: Fury Road was a non-stop, thundering rollercoaster ride of post-apocalyptic fantasy that remained as immersive and entertaining as it was when it first barrelled into theatres. Junkie XL’s rambunctious score came through with clarity and exuberance on the HTB688 soundbar, driving the dramatic momentum of Furiosa and Max’s desperate flight to new heights. The upscaling on the EX600U is nothing to sneeze at either. 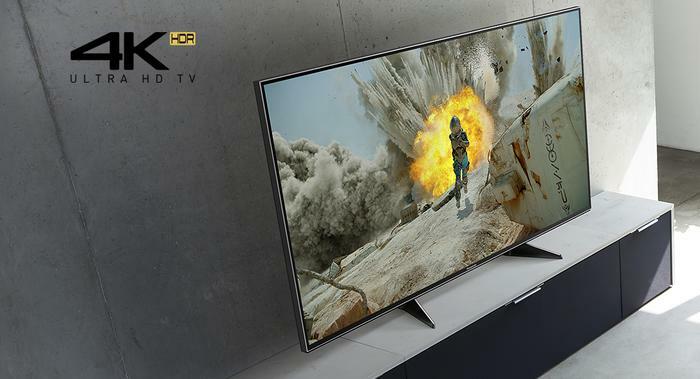 We watched a few non-4K TV shows using the TV and, while the difference between the 4K and 1080p content remains night-and-day, it still made for a significant improvement in the quality of our everyday home entertainment experience. All this said, however, it is a little difficult to gauge how much of this is down to the inherent higher-visual qualities of 4K and HDR content and how much of this can really be credited to this specific TV. Compared to what else is out there, it’s definitely good. However, it lacks any sort of clear X-factor to push it over the edge. Without something specific to latch onto, it’s hard to give a particular reason why you’d want it over the other brands playing in the same space. Designed to match exactly this kind of Panasonic TV, the HTB688 soundbar held its own here. It sounded good, but not always great. I will say that initially, voices sounded a little more muddled than I would have liked. However, again, a quick trip to the settings menu let me fix that up in no time. Unfortunately, it was a little frustrating that the EX600U doesn’t actually have any Bluetooth connectivity. While cabling it up (via optical or HMDI) to the HTB688 wasn’t exactly a huge ordeal, it did detract a little from the minimalist modern aesthetic of the range. 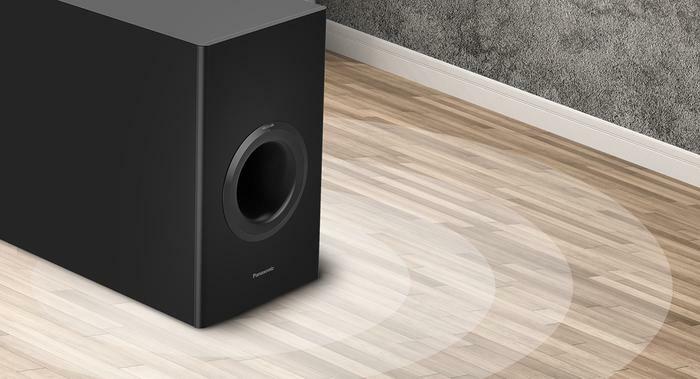 Pairing the soundbar and the subwoofer also proved a bit finicky. Another small issue that emerged with the TV was that, once the soundbar was connected, the main remote could no longer be used to manage the volume. At least, as far as we could tell. This meant we had to physically get up and modify the volume using the keys on the soundbar - which both frustrating and tiresome for obvious reasons. Still, Panasonic have put together a pretty competitive home entertainment package here. If you’re after the goods, the EX600U and HTB688 soundbar have definitely got them - even if they don’t arrive without a few pain points. The ubiquity of the featureset here make it difficult to mount too strong an argument for choosing this home entertainment set over the other brands around. However, if you can immediately see the value in the flexibility of the EX600U’s stand configurations, it may well be worth steering yourself towards nevertheless. Pricing for the EX600U UHD HDR LCD LED TV starts at AUD $2749 while the HTB688 soundbar carries an RRP of AUD $549.